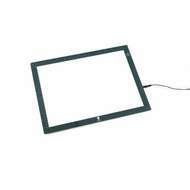 Daylight Wafer Lightboxes are the latest generation of lightweight ultra slim lightboxes using fully dimmable LED technology. 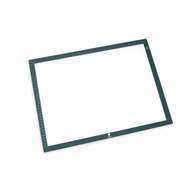 Available in A4 and A3, Daylight Wafer Lightboxes provides an even spread of light from edge to edge and emit very low heat. 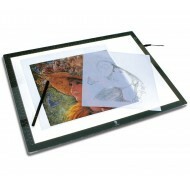 The Wafer Lightbox is ideal for tracing, sketching, stencilling, calligraphy, scrapbooking, embossing, embroidery, sewing and much more.